Well, as a friend noted: “How can you possibly survive working on an IT mega-page??? That was what threw us ALL under the bus! Be careful.” And she is right. 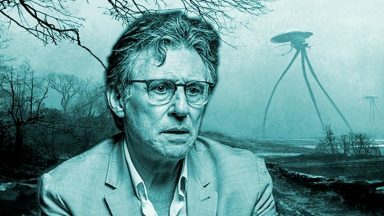 Season One of In Treatment is the event that brought many of us to Gabriel Byrne, if not for the first time, then certainly in a new and unexpected way. Were we prepared for the effect that he and this remarkable artistic achievement would have on our collective psyches? No. 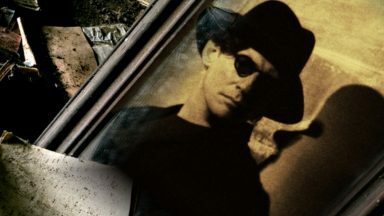 As Peter O’Toole querulously whines in My Favorite Year, when presented with the insane notion of live television: “You mean it just spills out into people’s living rooms? !” (without rehearsal or a chance to fix errors). Yes. That is what happened in 2008 when In Treatment first aired and the unsuspecting public first experienced what felt like live psychotherapy on the television screen, with a psychotherapist designed to make one want to become a patient immediately. And permanently. Mass hysteria? Group cognitive dissonance? Individual psychosis? Or just a global meltdown of counter-transference? What was happening to everyone watching? If you were fortunate enough to participate in the HBO Forum dedicated to the show, you learned that you were not alone in your reaction to this unique experiment. Everyone was experiencing some kind of transference not generally possible outside of a therapist’s office. Men soon learned that it was futile to try to keep the conversation to therapeutic topics. We all fell in love with Paul Weston. 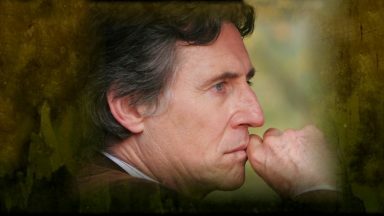 And we all fell (or re-fell) in love with Gabriel Byrne. 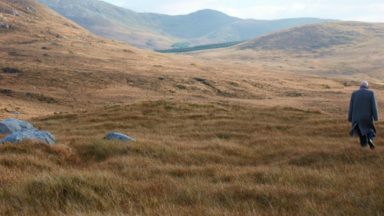 We warmly responded to the fatherly professional who guided Sophie through her walkabout to an understanding of her past and future. We appreciated the conflicted therapist who tried to work his way through the maze of Alex’s dramatic experiences. We commiserated with the intellectual who attempted to respond in useful ways to the conundrum of Jake and Amy’s complicated relationship. We had a difficult time ourselves as Paul the man tried so hard to maintain an ethical balance in his relationship with the Circe who presented herself as Laura. We commiserated with the husband who could not find a way to stay true to his wife–notwithstanding that she could not stay true to him. And we were mesmerized by the Paul who presented himself on a weekly basis to his colleague and nemesis Gina, when he showed his true colors and laid bare his own feelings. 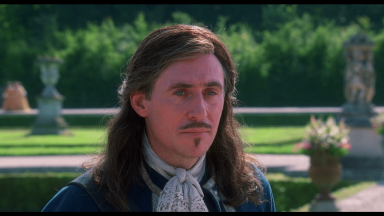 But mostly we fell in love (and lust) with Gabriel Byrne. Those hands. Those eyes. Again, those eyes and that gaze. We fell over. We were indeed thrown under a bus, a bus that we did not see coming and now we were destroyed. No one could recall a dramatic experience so real, so palpably true to life. No one could remember an actor whose demeanor and whose physical appearance so stunned them. This was not acting. This was real. How was this possible? Most of us have still not recovered. 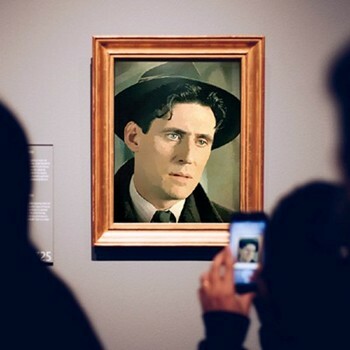 Oh, we have gone on with our lives, but there is this memory of an experience of art that we never expected and that caught us off-guard. 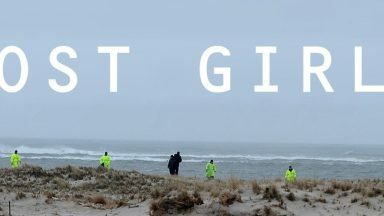 An experience that made us talk about and think about issues and feelings we tended to ignore or bury or refuse to investigate. In Treatment Season One tore down the fourth (and even the fifth!) wall. We ourselves were laid bare. Unexpected. Unanticipated. Utterly bewildering and completely enthralling. 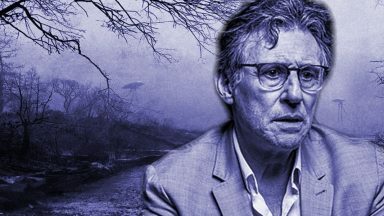 The In Treatment Season One Mega Television Page offers a reminder of those heady days: promotional images, reviews, quotes, videos, screencaps and more are ready to spark a memory of the incomparable Gabriel Byrne in his shattering performance as Dr. Paul Weston, the therapist with whom we all wish we had an appointment tomorrow. a talented and handsome actor, he is also an intelligent and wonderful human being. Oh Stella, how well you have summed it up. I was late on the band-wagon. I do not live in the U.S. and only chanced on the DVD two and a half years ago. I was not lucky enough to participate in the HBO forum, but your site has been wonderful for me in catching up and keeping up. I also read some things which Touched by the Poet wrote and thought they were wonderful too. My partner is still bewildered to this day, as it has never been like me to go absolutely ga-ga for a movie star/celebrity or whatever you like to say. Has it changed my life? Yes. For better or worse? Some days maybe worse, most days for the better. Like Noraa I have been inspired for the better by a greatly talented, and exceptionally compassionate man. Some parts of his life mirror experiences in my life, which has been very insightful and inspiring to see how he responded to these situations. 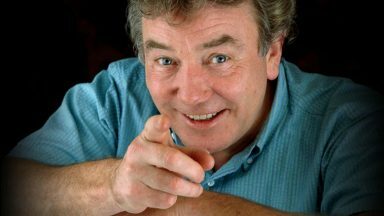 I won’t ramble anymore, other than to say, he was marvellous in that first series, particularly in the Sophie eisodes. And I swear to this day, in certain episodes at least, it was like the camera literally made love to him. And HELL, who couldn’t resist him. Kris, I’m glad you are enjoying the website. 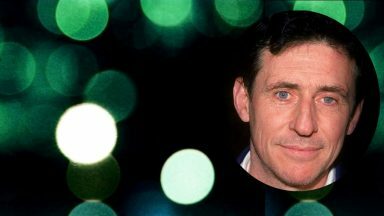 In Treatment is what brought many of us to Gabriel Byrne and I think we sometimes wonder about our “obsession”–how can this be a good thing? Well, it IS a good thing because of the friendships, learning, and just plain appreciation that has been created! And you are right about the camera, especially in Season One. 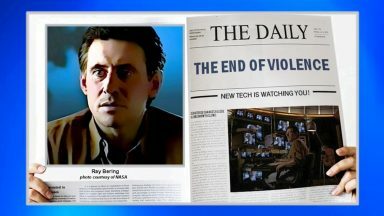 Whoever was behind that machine was evil–and we are all glad!!! I feel so bad. 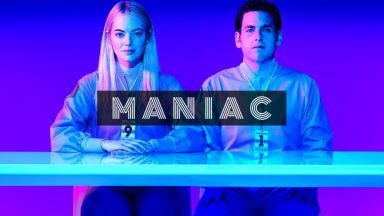 I’ve never seen any of the In Treatment series. I hang my head in humble shame but promise to watch it as soon as I can. I ‘m so glad you’re here to help those of us that love Mr. B with our fix of those steel blue eyes and that pixie grin. Those blue eyes and that grin have gotten us all in trouble, Kim. Can’t wait for you to join the legions of In Treatment fans! Diane, your English is just fine. I love the way you say “these eyes are sky.” Yes. It is always so good to hear from other “In Treatment” fans–you are all over the world! I, too, would clutch the pillow and be lost to all that was going on around me when watching these episodes. 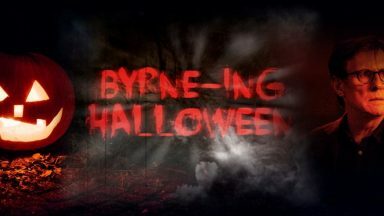 What a performance from Mr. Byrne. Oh,Stella !! It´s impossible for me to thank you enough for this marvellous work you´ve done. Although I don´t write often, because of my english, I always come back to know about our loved man. Yes, my life changed since I saw I.T for the first time, I think for better. He inspires me to learn, to read more, to live with more enjoyment. And it was with Byrneholics I understood I was not crazy ( as I first believed ), that I was not the only woman utterly fascinated by this amazing man. Yes, I don´t want to cure, yes I want to know all about him: his work, his movies, his social commitment, his women… I read Pictures In My Head , Oh, my Gosh, Mr. Byrne should write more !! I read once what Thouched By The Poet wrote, but now perhaps, she´s “cured”. I look the Lozzie´s pictures of the day (You are so talented and funny !). And you Stella, I feel connected with you,this site, and all the women in love with this incredible human being. Thank you again from the bottom of my heart. Susy, thanks so much for sharing your thoughts here! Your kind words are very special. 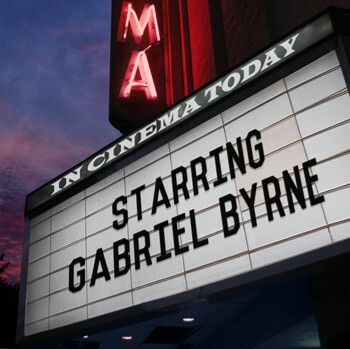 Yes, Byrneholics is proof that there are many of us who do not want to be cured of our attachment to Gabriel Byrne. We are connected to one another in that way. I am glad you found us! We will always be here for you.